고맙고 감사합니다.별빛천사,욱끼들, PSH_IFC,ShinhyeNet!! 모두모두 너무 감사드려요..받은사랑만큼 더 많은 사랑드릴 수 있는 좋은배우가 되겠습니다.감사합니다. "Thank you so much. 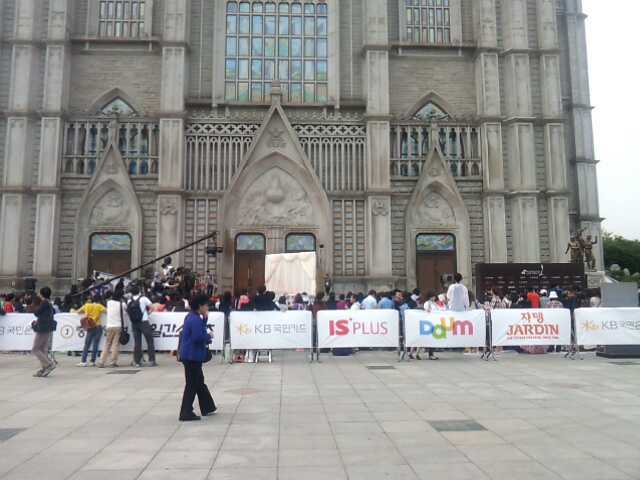 Starlight angels (the official Korean FC), DC Gallery, PSH_IFC, shinhyenet!! Everyone, I thank you for all the love I've received. I am truly grateful. I wil become a better actor. Thank you. " If there were such things as gods and goddesses, Shin Hye would be the Goddess. There are no words to describe how beautiful Shin Hye looked tonight. She stepped out of her van looking absolutely stunning, a Greek Goddess to the T. She was glowing and effervescent, walking down the red carpet in her Ferragamo dress and SYNN shoes while holding her Swarovski clutch. Earlier this month, Paeksang held a voting competition for all fans to vote for their favorite actor and/or actress in select categories. 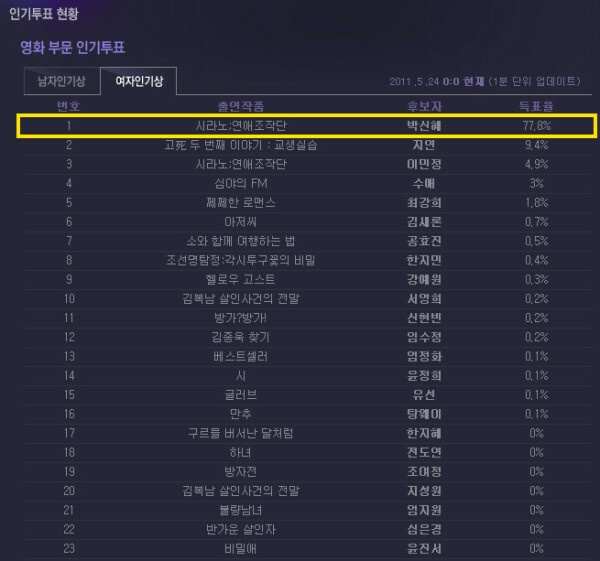 Shin Hye's fans from Korea and all over the world came together and voted. By the end of the voting period, Shin Hye landed in the top with a 77.8% lead over all the other actresses in the Popular Movie Actress category. 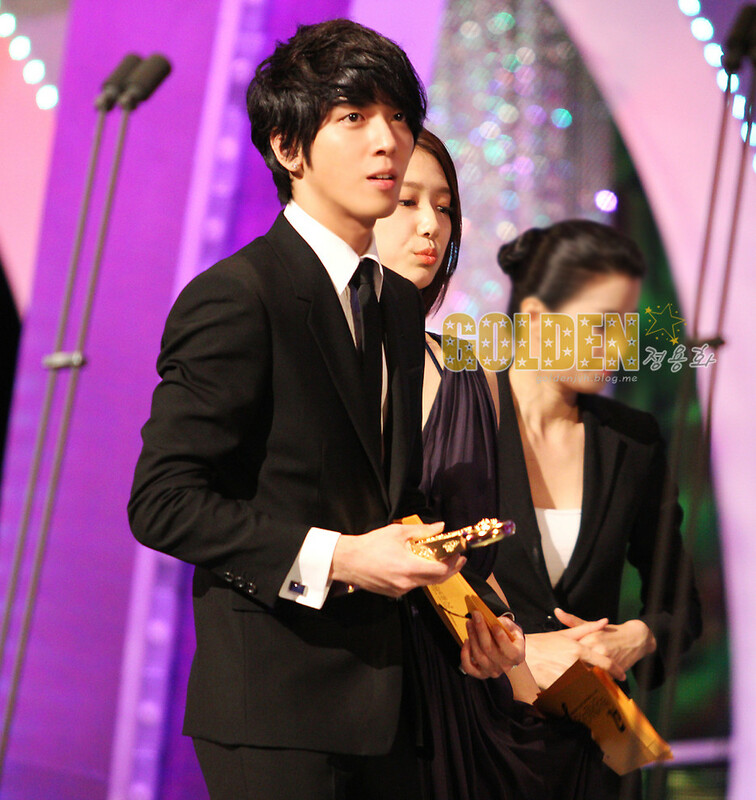 Before the awards show began, Shin Hye was photographed backstage with none other than her Heartstrings co-star Jung Yong Hwa. They were talking and laughing and playing with his iPad. Later in the evening, looking absolutely gorgeous, she accepted her award and gave a teary and heartfelt speech. 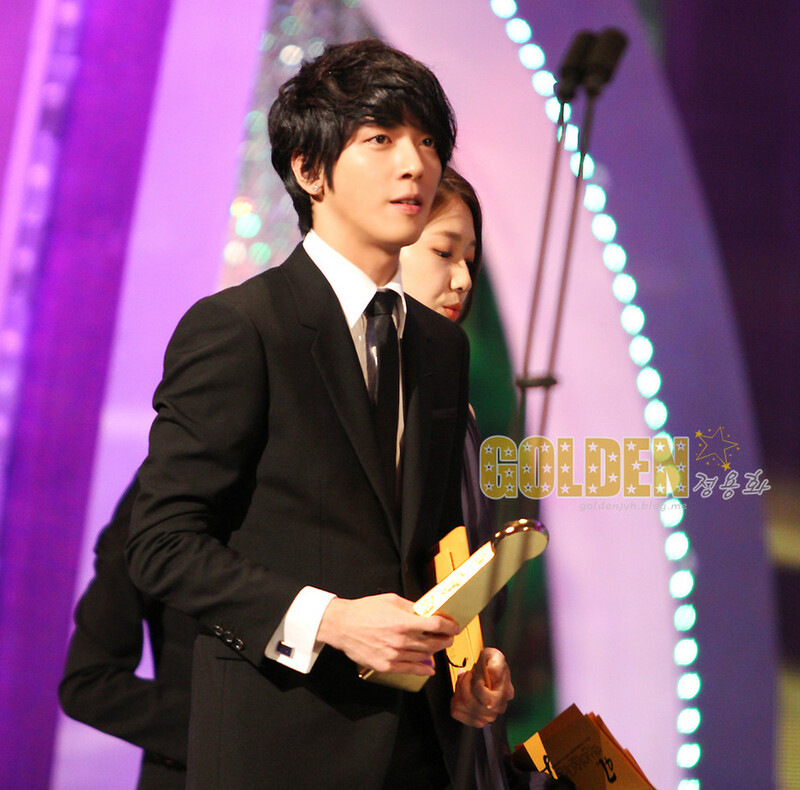 When her name was called, Jung Yong Hwa high-fived her and as she was on stage, gave her a bouquet of flowers. (watch from 00:30) The actor winning in this category was BigBang's TOP. In her speech, Shin Hye thanked God, her fans, her manager's support for 8 years, her entertainment agency 4Him Entertainment, her makeup artists at Jenny's House..etc. Soon after receiving her Popular Movie Actress award, Shin Hye came out with Jung Yong Hwa to present some awards. They did an amazing job as presenters. 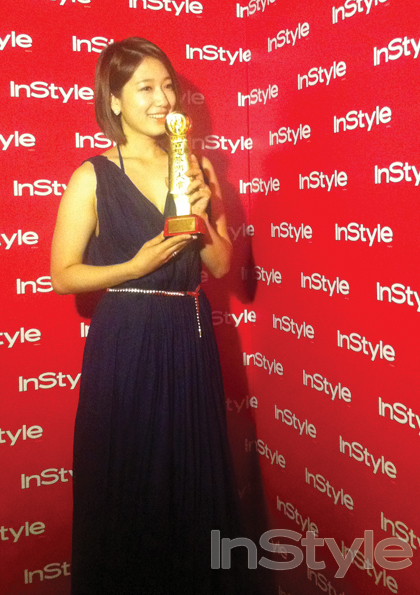 After receiving her trophy, Shin Hye posed in front of the InStyle wall backstage. In one of the photos, she was kissing her well deserved trophy. And isn't she cute? Shin Hye worked really hard the last year so it's deserving she won this award. She is so hard-working and talented. Everything she has won, she earned them-well-deserved!! We would like to congratulate our wonderful, beautiful, elegant, smart, clever, funny, kind, talented, forever humble and gracious Park Shin Hye on winning the 47th Paeksang Arts Award in Popular Movie Actress! 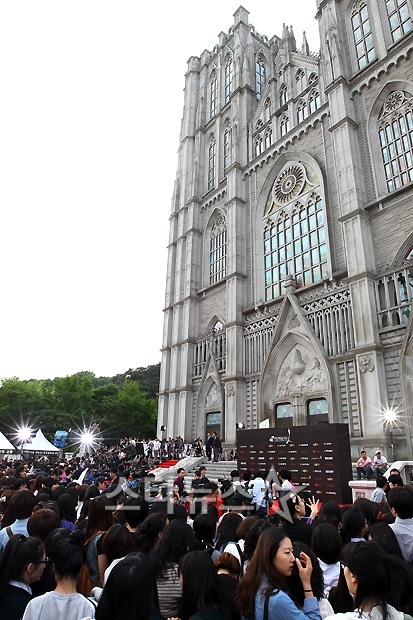 The 47th Paeksang Arts Awards was held at Kyung Hee University. Thanks a million. Her lovely face and aura made my day happier and brighter. Our beloved star is shining so bright tonight. I can't believe it. It's such a wonderful thing. It is because she worked hard for it, so many people love her and I can find a thousand reasons why. I'm so proud to support her. It seems she took time on her speech but i'm glad she never forget to thank her supporters especially God who blessed her with beauty, talent, family, friends and supporters. I hope this recognition will inspire and motivate her to do more movie. She has a fair share of dramas so focus on films. Seeing Minam and Shinwoo up there..i miss Hwang Tae Kyung and Jeremy all of a sudden. Anyway, all the best to Heartstring and more success to our lovely star, Park Shin Hye. thank you for all the posts.. Congratulation!!! Am so happy for you. Really want to see you more in dramas n movies! so happy for her.. so glad that fans supported her for her to win the award...she deserves it! I got teary-eyed looking at the photos and videos. She worked so hard and is so grateful for everything. So, so proud to be her fan! 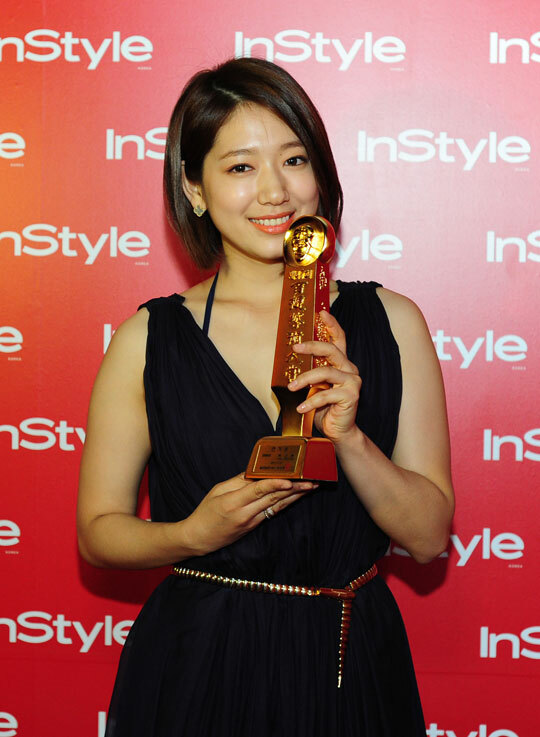 Congratulations Shin Hye! You're so beautiful tonight. Congrats Shinhye for the award, you really deserved it. 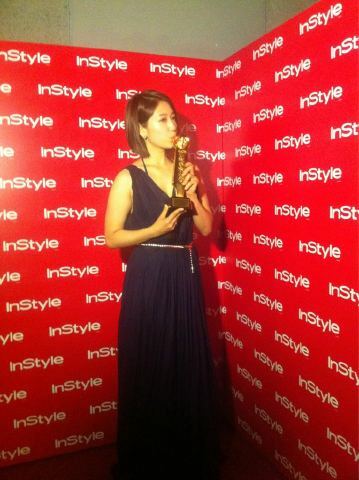 congratulations park shin hye!!!! you really deserved that award for being talented, charming, beautiful, adorable and many other else!!! keep the goos work park shin hye!!! I admire your silence amidst the "noises" of who is who.You use your head and you make your heart strong. Continue to uphold the Christian values even if you seemed to loss others. The best for you is one who treats and respects you as a lady and not a thing to play with. Congratulations to your parents for raising you with good standing and with right values! Congratulations for overcoming! Park Shin Hye...I look forward that you'll be involved with a serious project that will showcase your talents at best. 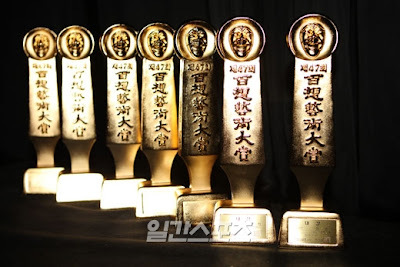 Something that will win you a best actress award or the Daesang Award. I also want you to be paired with Kim Hyung Joon! I like his posture and bearing also. Thanks to your manager for right guidance and for protecting you and career! So is for your agency too! We are praying for you and your family. May the Lord bless and encourage you in all that you do. watching you with shinwoo beside you made me happy...i love the high five you two made,it showed how cool and comfortable your friendship is..
shinehye beautiful,so elegan,and i like your new hair very beauty. The best way to show your goodness is on the way you walk your lifestyle as a testimony and not just talk about it. I am happy for you, Shinwoo and Hongki as you all maintain the friendship and support. 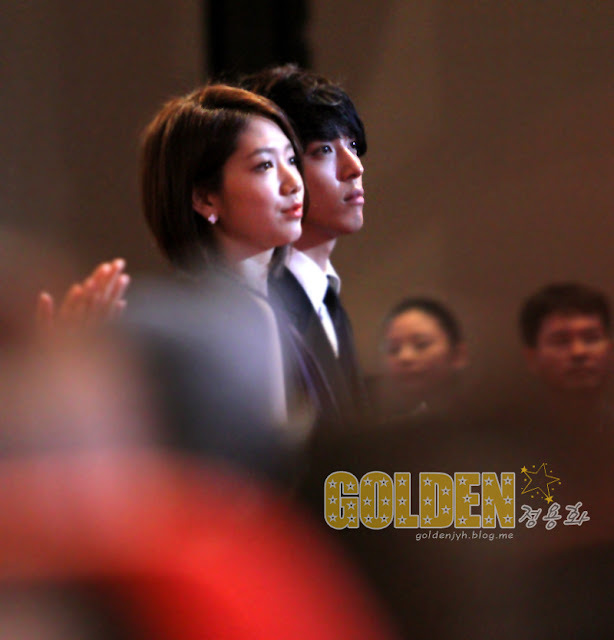 To Shinwoo and Hongki, thanks for being there in the life of Shin Hye! Keep on... never wary of doing good! And every door that will be closed, there are other open opportunities for you to under go. At times former things happened because these were protections for your welfare. Be happy and be blessed! Surely, you are loved! One thing I like also in you, you exude an aura of purity and elegance. Somethings that project clean living and a healthy lifestyle. Not messy to look at, very feminine and classy but not overdone. I don't flatter and idolize people. I am just commenting and expressing what I observed. Just natural and not too extra sweet! You are simply confident of yourself. As I observed the video on the 47th Paeksang Award, your actions were simple on stage and not trying to catch the attention of others and trying to show how sweet you are and adorable. Issues of the heart sometimes are vivid to the eyes when displayed both in guarded and unguarded moments- planned or unplanned! I don't choose as to whom you will be paired of. I go with Yong Hwa too.But, wouldn't it be also nice to have Kim Hyung Joon in forthcoming projects? I like his bearing and posture. So manly and very sports-minded with a true gift in music as vocalist and an instrument player. WOW I'am so proud of you....you're very pretty and you're gown is simple but elegant....god bless you..don't for get to pray and i'm praying for you everyday....may happiniest soround you...smile everyday...if you you're sad i'm sad to...plz....smile..
Park Shin Hye very good at winning. Park Shin Hye pretty and cute that day. You are truly a beauty! And very feminine too! Happy to see new pics of you! please post for more...of her latest pics!